Available 1st May is this exceptionally well presented one bedroom apartment. Suited to a wide variety of tenants this is one not to be missed. Having been recently re-decorated throughout and boasting a large double bedroom, spacious living area, well equipped kitchen and allocated parking. 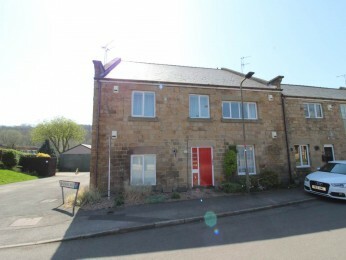 The property is within easy access of Worsbrough Mill Museum and Country Park. The property is centrally located for those commuting on a regular basis and must be viewed to be fully appreciated.Call us today to register your interest!